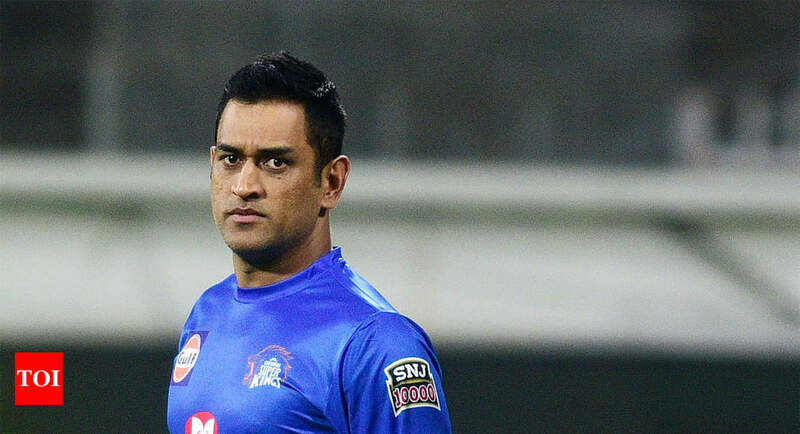 NEW DELHI: What mistake did the players make, asked Mahendra Singh Dhoni, opening up on a phase of life made “most difficult and depressing” by the 2013 IPL fixing scandal. “But 2013, the angle was completely different. People are talking about match-fixing and spot-fixing. It was the most talked about thing in the country,” Dhoni said in the first episode titled ‘What did we do wrong’? “The problem when people think you are very strong, is that more often than not, nobody comes and asks: how are you doing. It was more of how I dealt with it. On his silence post the episode, Dhoni said, “What makes it even tougher is that, as the Indian captain you keep going to press conferences. There is a known line that is drawn that was the IPL and this is the Indian cricket team. The punishment was handed down by a Supreme Court-appointed three-member committee headed by former CJI R M Lodha, which held that the betting activities brought the game of cricket, BCCI and IPL into disrepute. Next: IPL 2019: Onus on MS Dhoni’s spinners to stop Virat Kohli & Co.